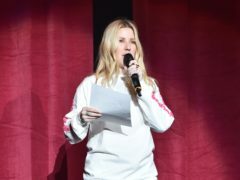 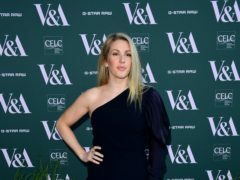 Ellie Goulding has performed an original song for Sir David Attenborough’s new Netflix series Our Planet. 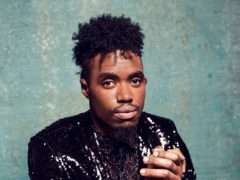 Dalton Harris has been named X Factor champion of 2018. 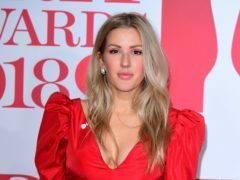 Ellie Goulding has backed Dalton Harris to win tonight’s tense X Factor finale. 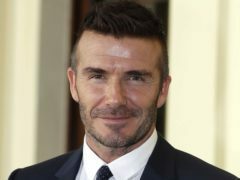 David Beckham and The Prince of Wales will honour amazing individuals at the Pride of Britain Awards. 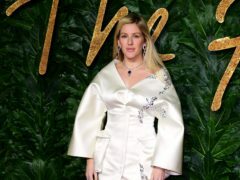 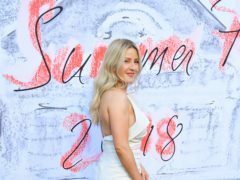 Pop star Ellie Goulding has made a reference to the difference in height between her and fiance Caspar Jopling in an adorable post on social media. 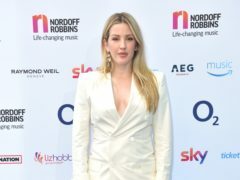 Ellie Goulding is engaged to her partner Caspar Jopling after around 18 months of dating. 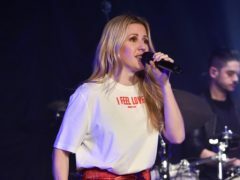 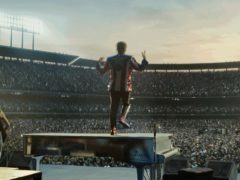 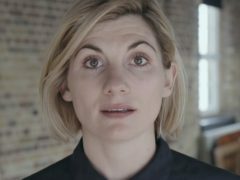 Roger Waters, Ellie Goulding and George Ezra are among the winners of this year’s O2 Silver Clef Awards.